Fractional Ownership at its finest! Private, member-owned, luxurious 3 and 4 bedroom residences at the base of Mount Werner. Club Concierge, health club fitness center, owners' lounge after-ski gathering place, personal shuttle to and from Steamboat Springs locations and the Yampa Valley airports, ski valet, sauna and steam room, heated outdoor pool and spas, video and arcade game room, ski and clothing storage lockers, and more! 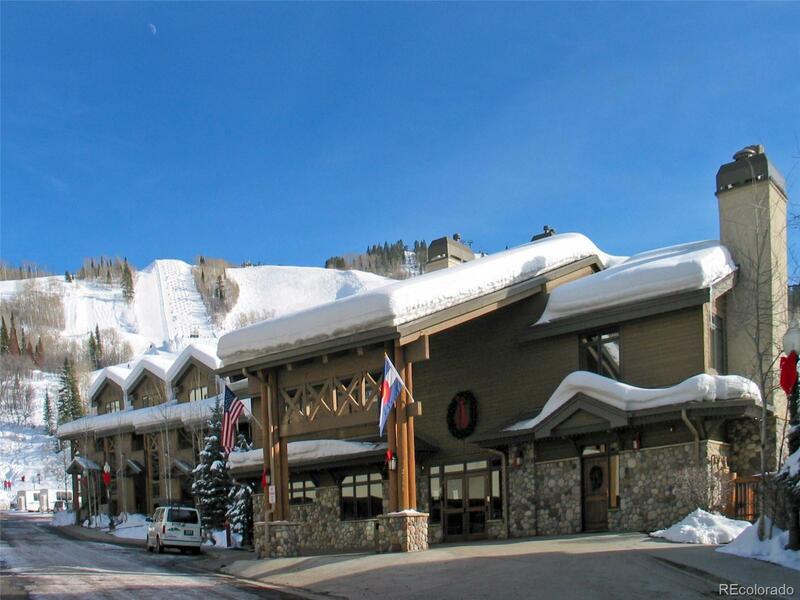 Christie Club commands a spectacular site, offers superb ski mountain views, and is within easy walking distance to the many shopping & dining opportunities in Ski Time Square. Watch the action on Mt. Werner from the outside pool area. This is the sensible way to own ski-in/ski-out property at a fraction of the cost (i.e. 1/7th deeded ownership). Seller is Motivated!